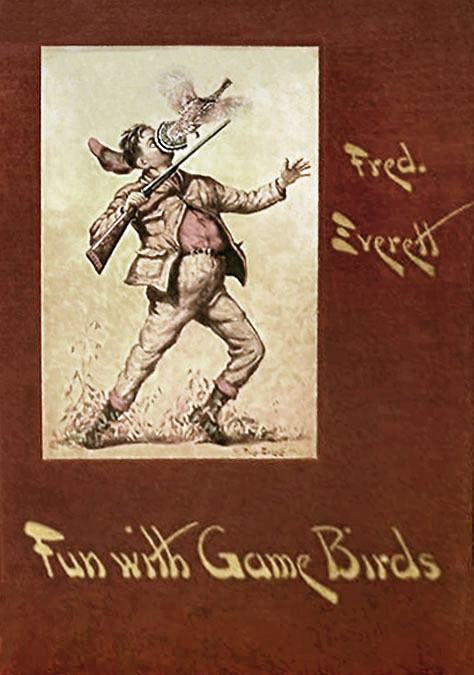 Frederick Thomas Everett was born September 13, 1892 in Castle Creek, NY, near Binghamton. His father, Edwin Everett, was born 1868 in New York. His mother, Elizabeth Everett, was born 1866 in Ohio. His parents married in 1888 and had five children. He was the second born. His older brother Raymond was born in 1891. His twin sisters, Etta & Effa, were born in 1895. His younger brother Carl was born in 1899. They lived at 264 Washington Street in Binghamton, NY. His father was a butcher at a local meat market. 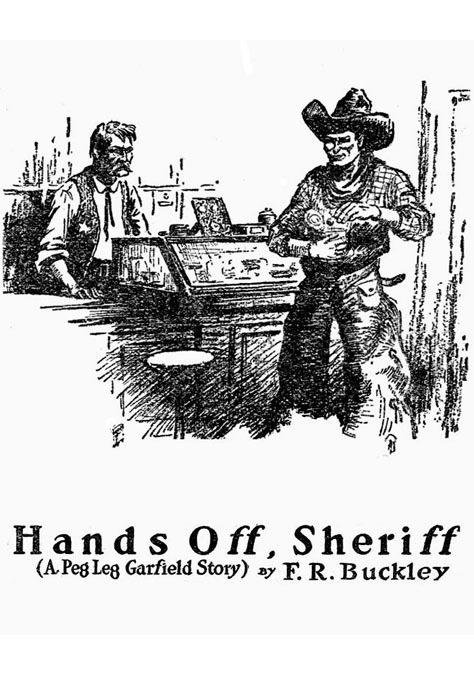 In 1910 he worked as a printer's apprentice at a local printing shop. 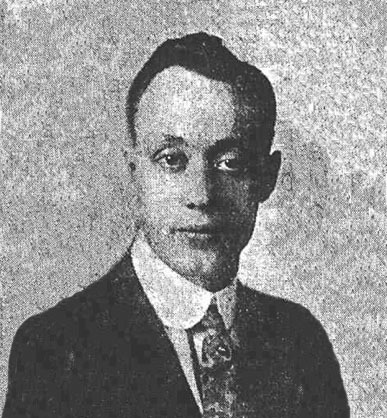 He graduated Binghamton High School in June of 1912. He attended Colgate University and graduated on June 20, 1916 with a Bachelor of Science Degree in the Class of 1916. He also completed courses to qualify for a Professional Teacher Certification from the New York State Department of Education. In the fall semester of 1916 he was hired as the Science Teacher at Binghamton High School. In 1917 he was hired to lead the Science Department at the Peddie Institute of Highstown, New Jersey. On June 5, 1917, at the age of twenty-four he enlisted in the Army for service during the Great War. He was recorded at the time to be tall, slender, with brown eyes and dark brown hair. He became a Captain in the Second Division and was stationed at Camp Upton in Yaphank, NY, on Long Island. He was selected for special training as a machine gunner in the Army Air Corps. 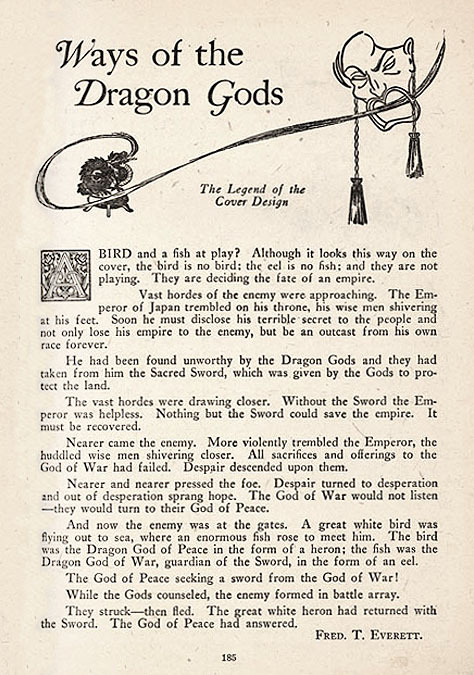 After the war he returned to Binghamton and opened an art studio, from which he produced pen and ink illustrations for newspaper advertising. In 1921 he was hired as a staff artist for an art agency in New York City. In 1923 he became Director of the Phoenix Art Institute Scholarship Competition. 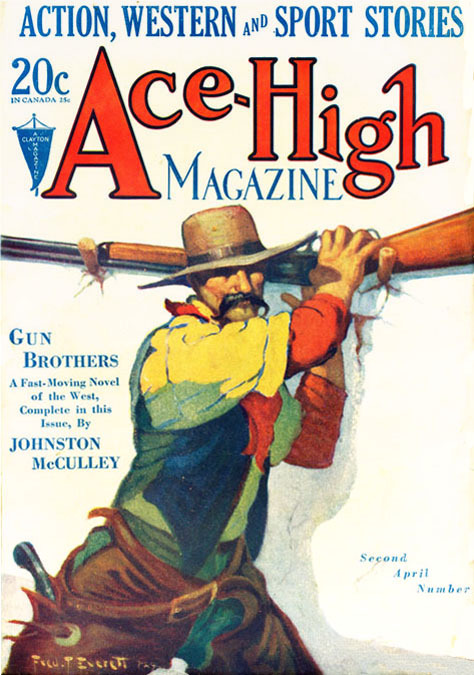 Judges included teachers from the art school, including Charles Livingston Bull (1874-1932), Franklin Booth (1874-1948), Norman Rockwell (1894-1978) and Coles Phillips (1880-1927). On January 1, 1925 he married Dorothea Marie Dunbar in The Little Church Around The Corner in New York City. 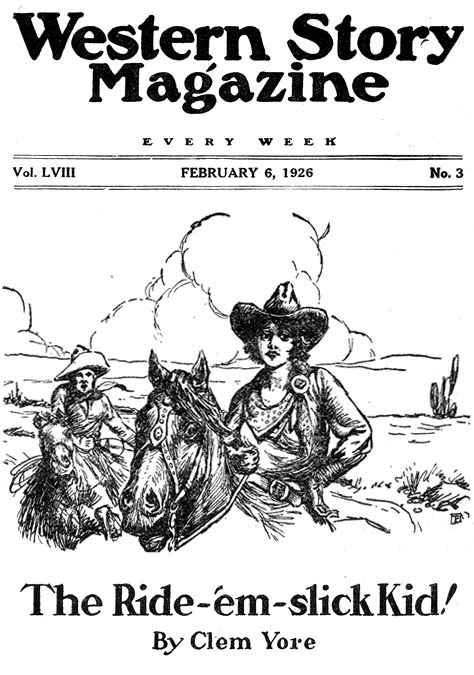 She was born January 7, 1893 in Minnesota. At first they moved to an apartment in NYC, but later to Nyack, New York, where they lived at 154 Central Avenue. His daughter Elizabeth was born in 1928, at which time his mother-in-law, Angelica Dunbar, moved in with them to help care for the baby. His son Edwin was born four years later. 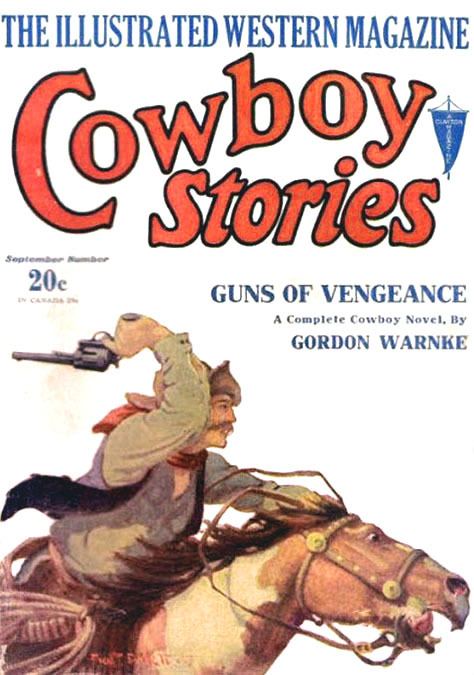 His pen and ink story illustrations appeared in pulp magazines, such as Wild West Weekly, Western Stories, and Clues Detective Magazine. These were often signed with a clever signature design composed of his overlapping initials "F. T. E." within a compact square. 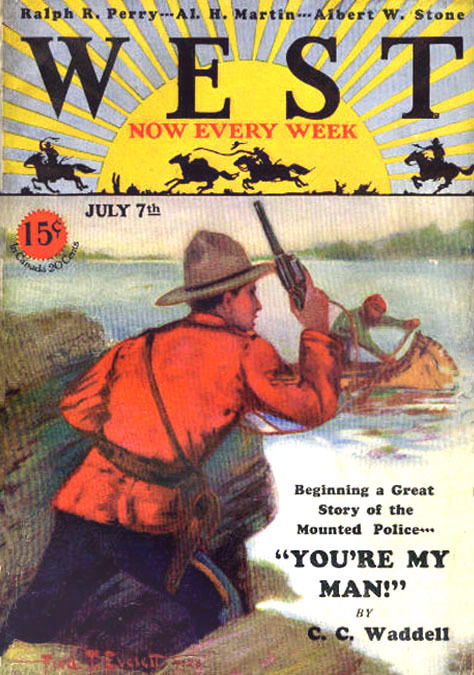 His painted covers also appeared on pulp magazines, such as Ace-High, Complete Stories, Cowboy Stories, Frontier Stories, Mystery Magazine, Rangeland Stories, Short Stories, and West. 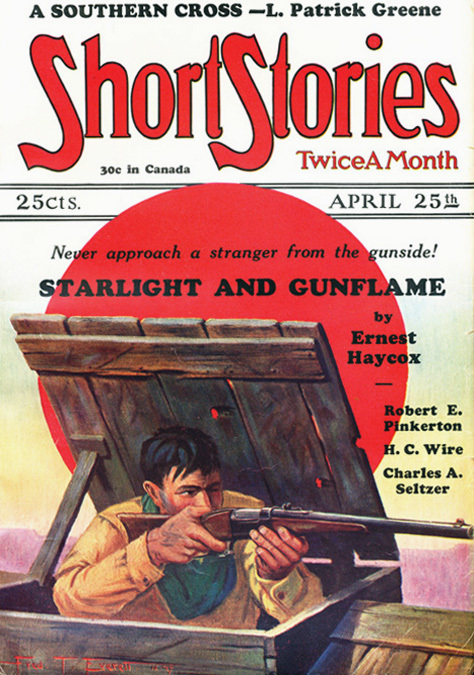 He illustrated slick magazines that were distributed by nationwide subscription, such as St. Nicholas, Outdoor Life, and The Elks. 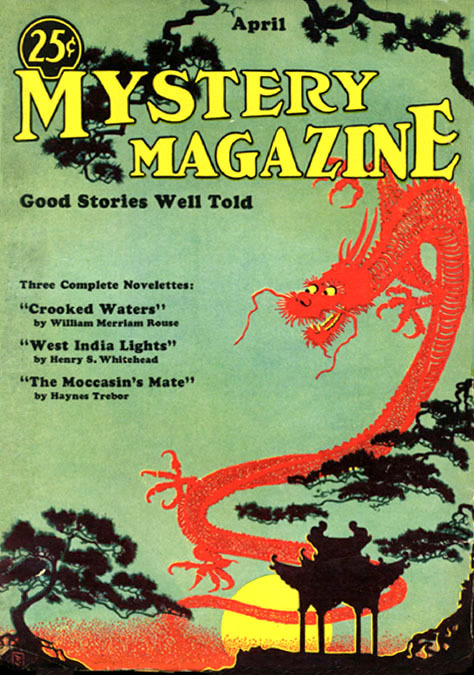 The May 1927 issue of Mystery Magazine also contains a one-page article written by the artist to describe the ideas behind his cover painting. 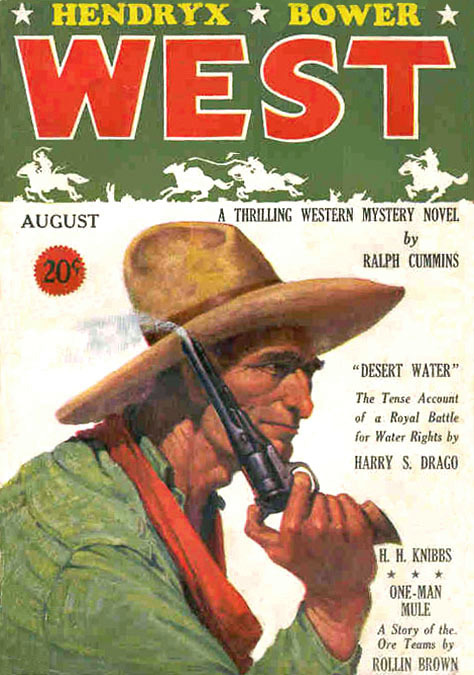 It was unusual for a pulp artist to also be a publish author. Although there are several notable exceptions, such as Frederick Blakeslee, Norman Saunders, and Gerard Delano, Frederick T. Everett's interest in writing seems to reflect his background in teaching. 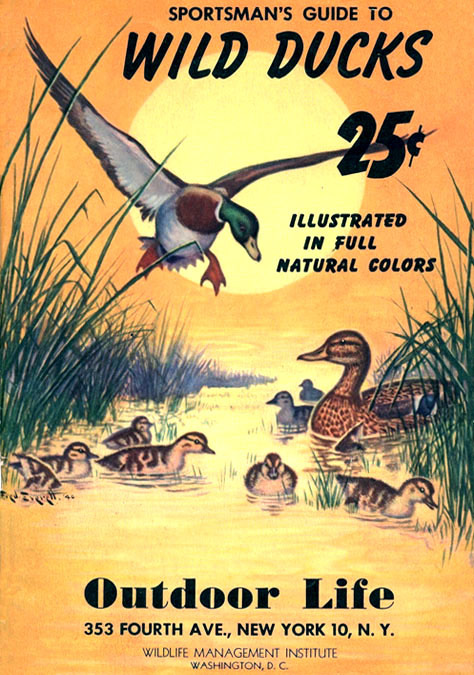 He went on to write and illustrate three books, Wild Ducks (1946) Fun With Trout (1952) and Fun With Game Birds (1954). 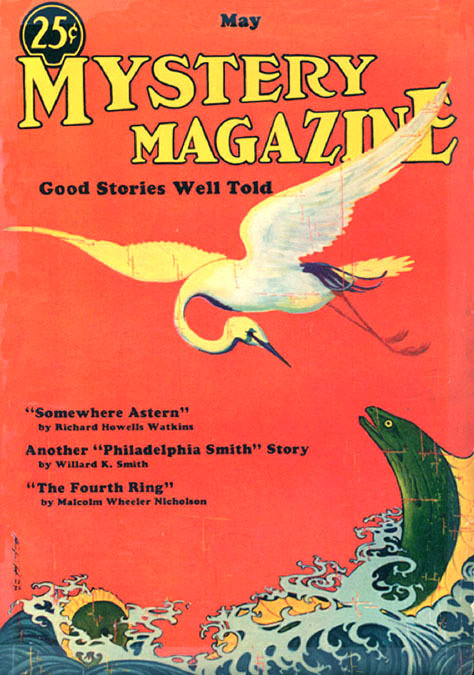 In 1945 he became Senior Editor of publications in the New York State Conservation Department. He retired from that position in 1953 and moved to Chatham, New York, where he lived on Kinderhook Street. One room of his home was an art studio, where he produced portraits of local dignitaries and paintings of wild life. 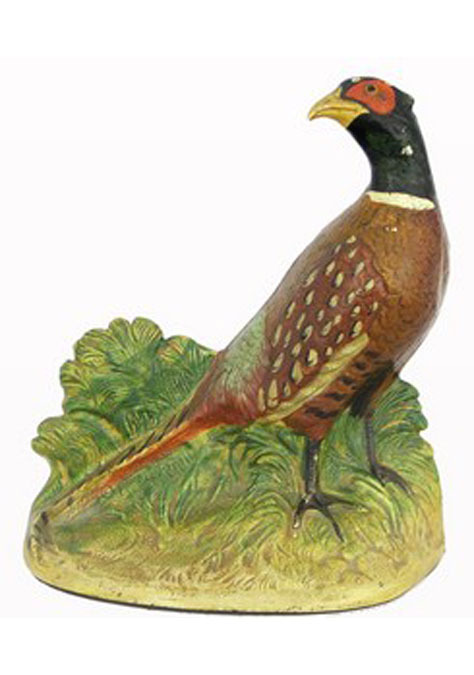 In 1948 he sculpted several ducks, pheasants and quail for the Hubley cast iron toy company, which were manufactured as painted doorstops. These charming decorations were widely popular with homeowners in the 1950s, as well as today's collectors of vintage Americana. Fred T. Everett died from a prolonged illness one week after his sixty-fifth birthday at the Veterans Administration Hospital in Albany, NY, on September 20, 1957.